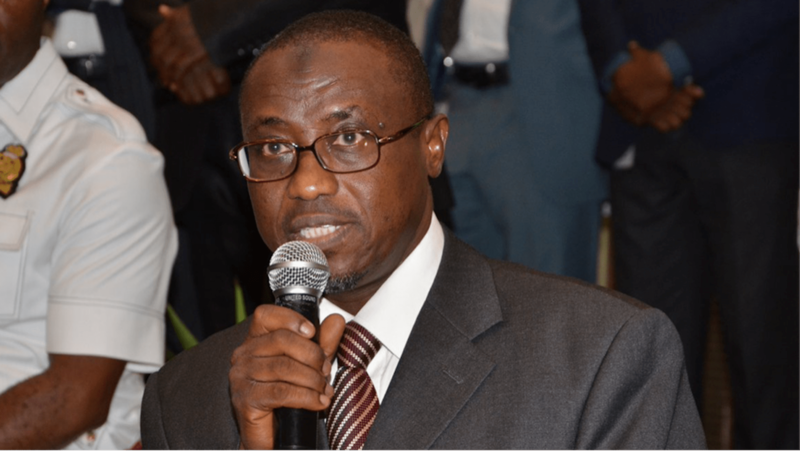 Group Managing Director of the Nigerian National Petroleum Corporation (NNPC), Mr Maikanti Baru, has challenged consultant to the National Assembly on Petroleum Industry Reform Bill to take a comprehensive look at the issues in the oil and gas sector and make bold recommendations that could engender enduring reforms. The GMD gave the charge at a consultative meeting with the consultants to the National Assembly led by the lead consultant and former Director of the Department of Petroleum Resources (DPR), Mr Osteen Olorunsola. He said with the passage of the Petroleum Industry Governance Bill which deals with the governance structure of the industry by the National Assembly, the remaining two segments of fiscal terms and host communities would require extensive consultation to aggregate views and opinions of industry stakeholders in order to strike a balance that could attract investments while ensuring a decent government-take in terms of oil and gas revenue. Speaking specifically on the fiscal terms, Mr Baru said the major complaint by operators in the industry was that of multiple taxation which include statutory contributions to the Niger Delta Development Commission (NDDC) and Nigerian Content Development and Monitoring Board (NCDMB) as well as sundry expenses on security. “We have to be able to design a system that works. If the 3%, 13% or any other statutory allocation for development is not working, then you should not be afraid to recommend a percentage that could work to replace the present system where operators pay multiple taxes and yet have to pay much more extra to secure their investments,” he said. He said NNPC was interested in the segment of the PIB relating to the fiscal terms and was ready to spend considerable time and efforts to ensure that the National Assembly got it right in the interest of the nation. He said NNPC would work very closely with the consultants to arrive at models that can respond to future challenges in the industry. On his part, the lead consultant, Mr Osteen Olorunsola, thanked the GMD for the opportunity to rob minds on the critical issues surrounding the remaining segments of the Petroleum Industry Bill.